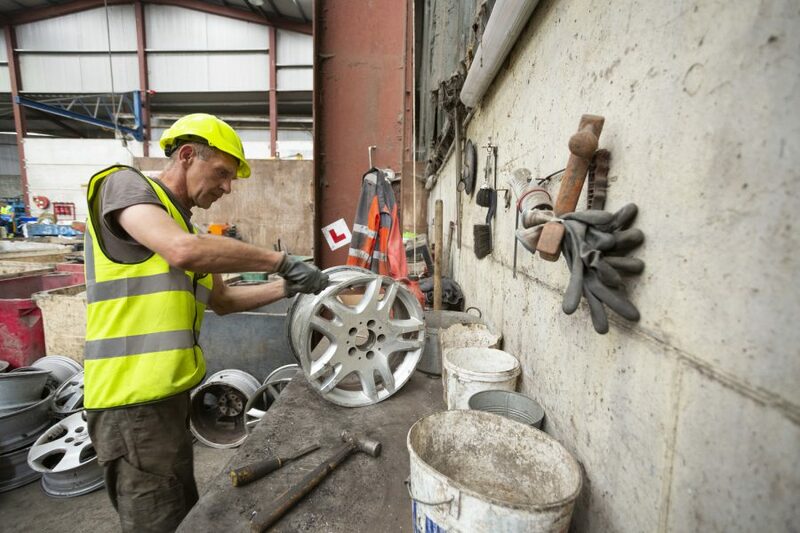 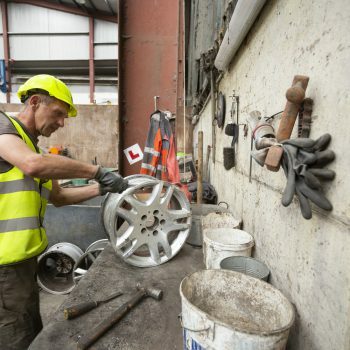 When you’re scrapping your car or upgrading/repairing your wheels, Wilton Recycling can take alloy scrap off your hands, ensuring it is responsibly recycled. 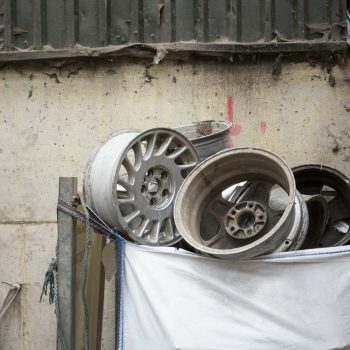 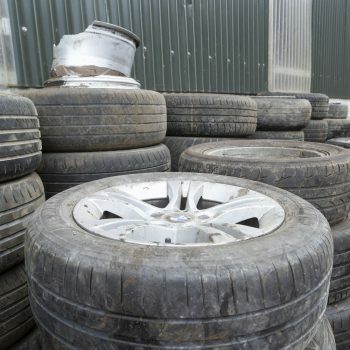 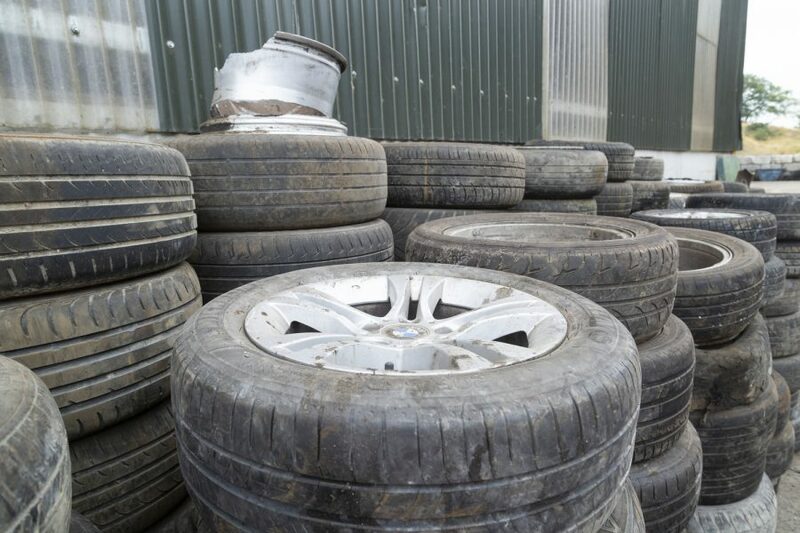 We serve the local area surrounding Cavan, and are happy to collect your alloy wheel scrap directly from you. 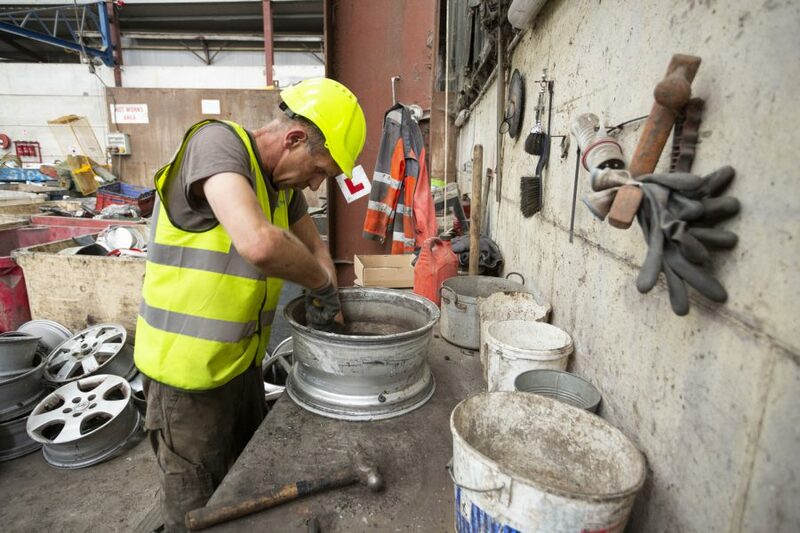 Alternatively, you’re welcome to bring it to us at our processing site. 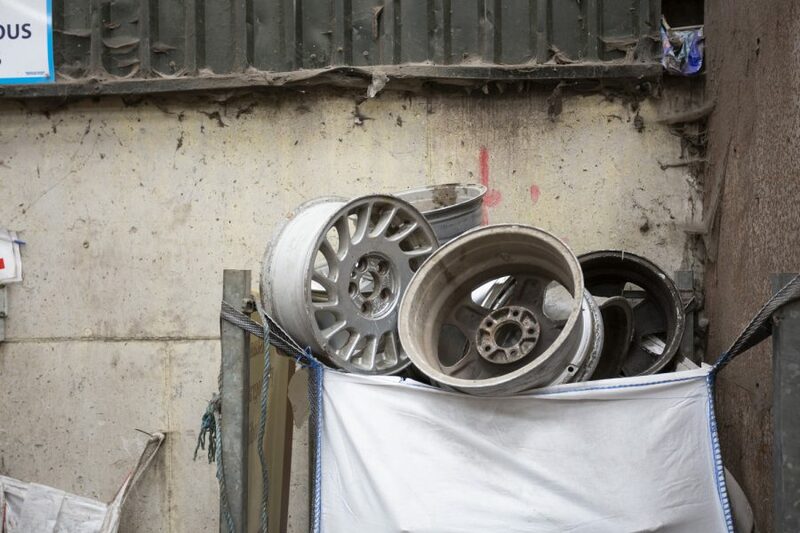 Either way, we offer competitive prices for your alloys and ensure a responsible alloy wheel recycling service for your peace of mind. 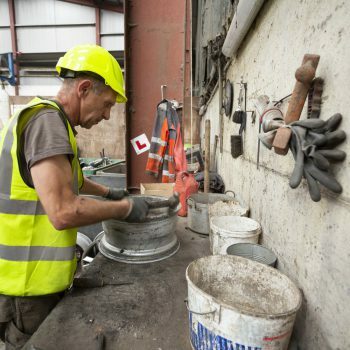 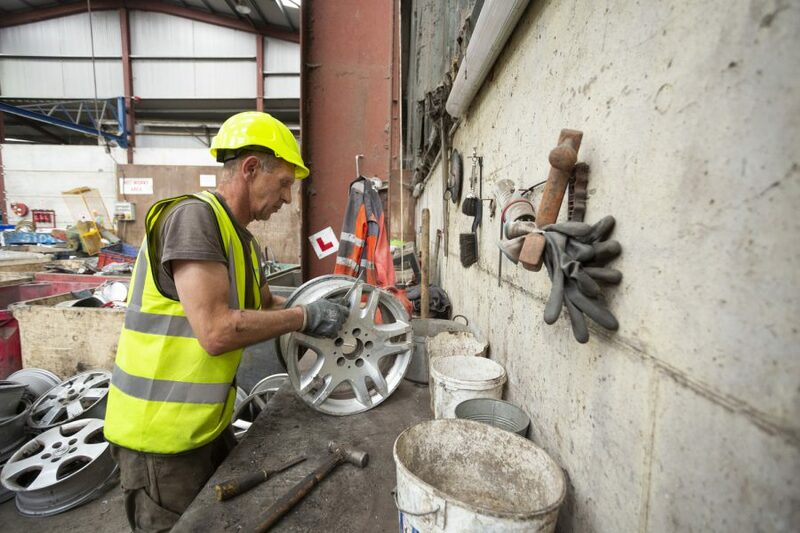 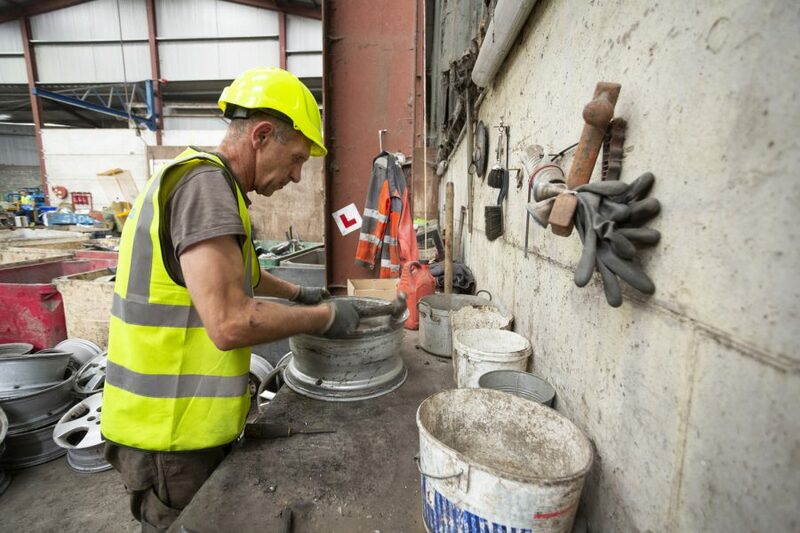 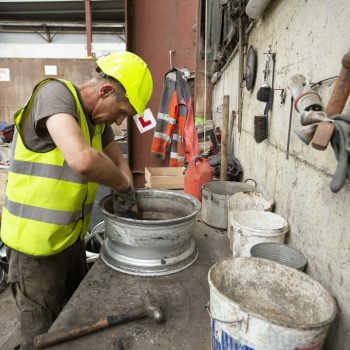 Once we receive your alloys, we will process them so they can be reused instead of wasted. 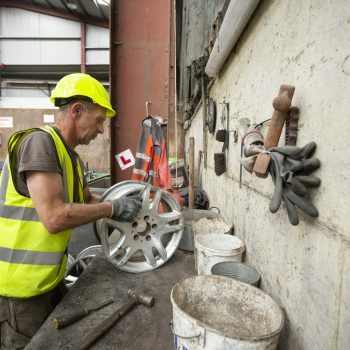 If you’d like to arrange alloy wheel removal from your home or business premises, simply contact our friendly team today.